Just around the corner from Place du Tertre in Montmartre, the Salvador Dalí museum holds the largest collection of Dalí’s art in France. 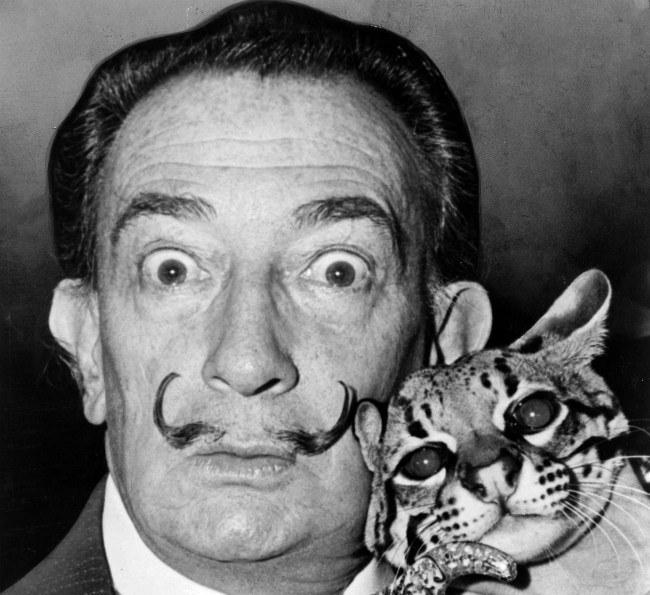 Dalí’s eccentricity– the infamous mustache; the pet ocelot named Babou that accompanied him everywhere; the curious sundial he installed at 27, Rue St Jacques in the Latin Quarter in 1966; driving his Rolls Royce Phantom 11 filled with 500 kilos of cauliflowers from Spain to Paris– all kept him in the news and confirmed his status as the most outrageous artist of the century. Although Salvador Dalí was undoubtedly adept from an early age at self-promotion and attention grabbing by almost any means at his disposal, the fortuitous meeting of his future wife Gala in Paris in 1926 was to have an inestimable influence on his career. This was a marriage made, if not in heaven, then something very close to it. For Gala became not only Dalí’s muse but also his personal promoter who made him one of the most famous, if not the richest, artists of the 20th century. Dalí was born in Figueras, in Spain in 1904. His parents had named him Salvador after his dead brother who had died nine months before Dalí’s birth at the age of 22 months. When he was five years old, Dalí was taken to the grave and he was hugely affected when he saw his own name carved there. A precocious child, even then craving attention and jumping up and down until he got it, he was already accomplished at drawing by the age of three and was sent by his mother to art school at 10 years old. In 1922 Dalí went to Madrid and studied Goya and Rembrandt at the Real Academia de Bellas Artes de San Fernando. In 1926 Dalí moved to Paris. He had been recommended to Picasso by Joan Miro, already an admirer of Dalí’s work. 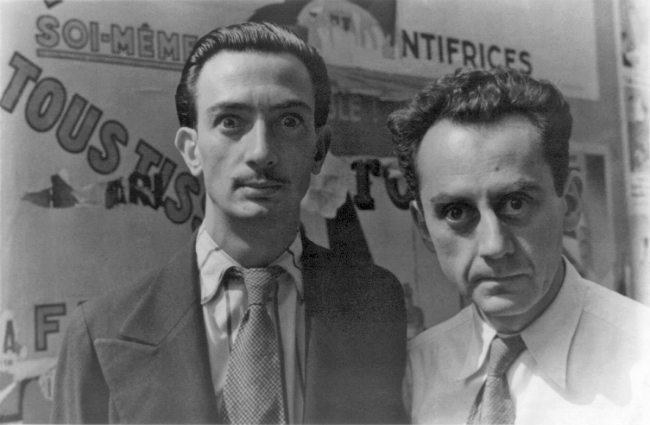 Dalí was welcomed into the Surrealist group in Montparnasse by members who included Max Ernst, André Breton and Paul Éluard, the renowned poet and then husband of Gala. Gala, 10 years older than Dalí, had fled to Paris from the Russian revolution in 1916. She met and married Paul Éluard and had a daughter with him. Gala, immediately recognizing Dalí’s genius, soon abandoned her husband and daughter to live with Dalí. (Gala had little more to do with her daughter, but remained a sometime lover of Éluard after their split.) It was Gala who influenced Dalí to hone his paintings and return to the meticulous detail he had abandoned. Gala would be seen often on the metro, Dalí’s paintings under her arm as she went from art dealer to art dealer trying to sell and promote Dalí’s work around Paris. In 1929 he collaborated with Luis Buñuel on his iconic film, Le Chien Andalou. The two would famously fall out later over Dalí’s politics and Buñuel’s communism. Heavily influenced by Sigmund Freud, and his Interpretation of Dreams– Dalí had already described his art as ‘hand painted dream photographs– Dalí’s most famous painting of melting clocks, ‘The Persistence of Memory’ illustrates why Dali had a life-long affinity with Freud. 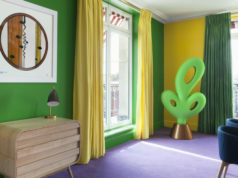 Other iconic works of Dalí’s included the Lobster Telephone and Mae West Lips Sofa. Dalí made and spent millions. 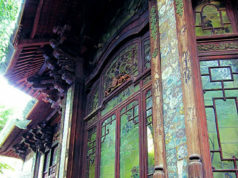 He and Gala, pursued an enormously extravagant and lavish lifestyle wherever they stayed. 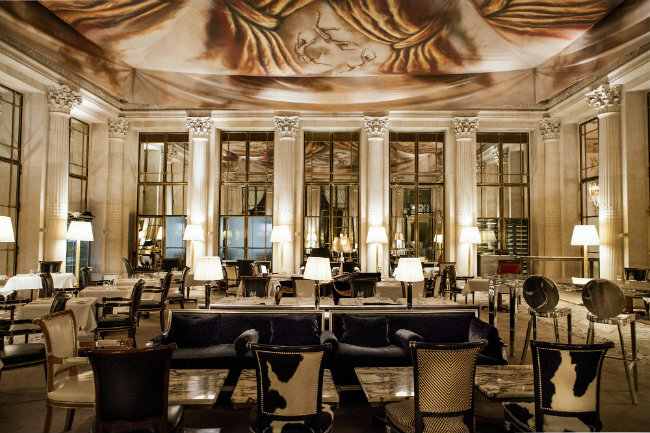 In the winter months Dali often spent months in a suite at Le Meurice, the exclusive palace hotel overlooking Les Jardins de Tuileries. However despite this profligacy, his only true home remained in Port Lligat near Cadaques on the Costa Brava in his beloved Spain. Originally a poor fisherman’s cottage on the beach, Dalí added to it compulsively over the years, buying up adjoining cottages and linking them with corridors through gardens that contained his own sculptures including large cracked eggs that visitors could sit in. It was the only place he considered his refuge and where he would retire to for long periods of time in comparative solitude. In 1980, aged 76, Dalí’s health took a dramatic turn for the worse. Rumour was that Gala, near senile, had been dosing Dalí with a dangerous cocktail of none prescription drugs that had damaged his nervous system and caused his hands to tremble. After Gala’s death in 1982, Dalí’s health deteriorated further. He deliberately dehydrated himself in a possible suicide attempt, later explaining that he had tried to put himself in a state of suspended animation. After the death of Gala, Dalí moved into the castle in Pujol to be nearer to his beloved Gala. Salvador Dalí– artist, sculptor, filmmaker– died in Figueras of heart failure on January 23rd, 1989 at the age of 84. He had taken the art of eccentricity and Surrealism to a completely new and unimagined level. 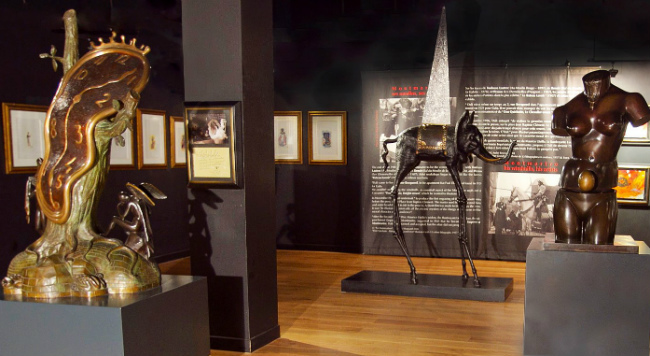 Learn more about the artist’s story at the Espace Dalí museum in Montmartre. 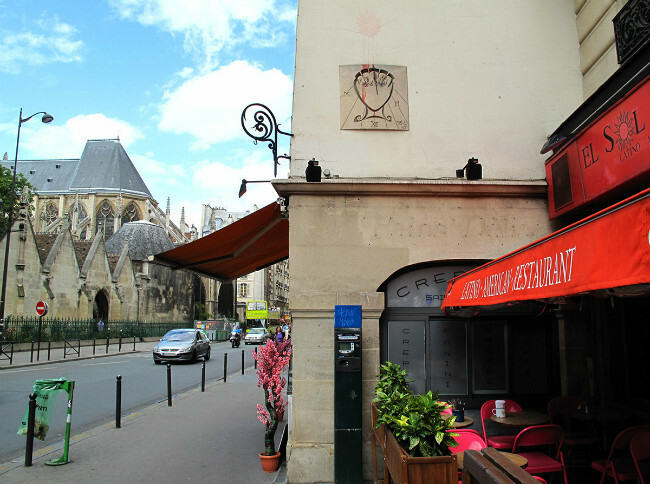 11 Rue Poulbot, 75018 Paris. 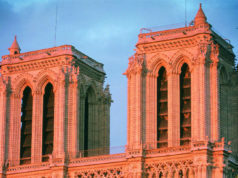 Tel: +33 (0)1 42 64 40 10. http://daliparis.com. Open everyday from 10 am to 6 pm. Tickets: Adults: 11,50€. Under 26, Job Seekers: 6,50€. Children under eight are free. Thanks Sarah. I appreciate the comment. Dali was certainly a very complex character! Wonderful article Marilyn! Recently was inspired by Dali’s collaboration with Walt Disney at the Disney Museum in San Francisco. Wanting to read more about him, I enjoyed your sharing another Dali slice of life! 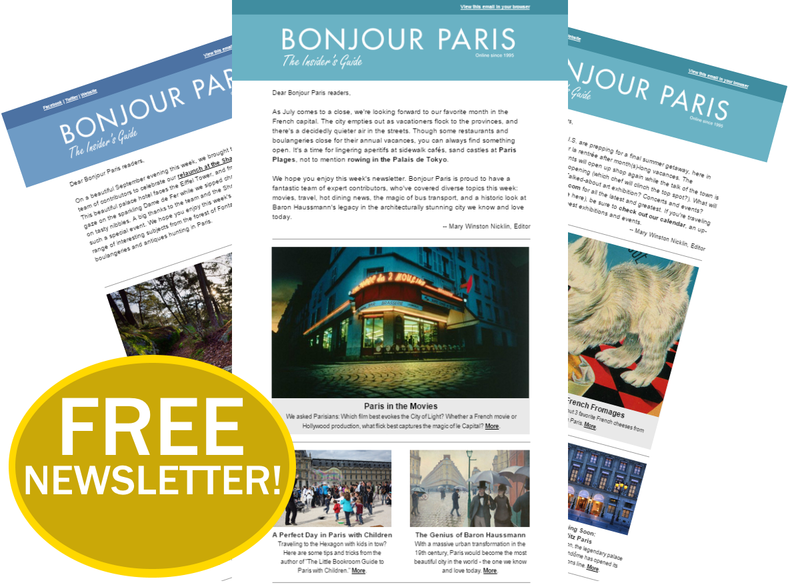 Excited to also find “Bonjour Paris”, Merci Beaucoup! Thank you Joy. He really was a fascinating man. I’m glad you’ve discovered BonjorParis! Would love to see the Disney collaboration with Dali in San Francisco. In the meantime will have to be happy with Dali’s museum in Paris.